The best thing you can do to improve your archery skills is learn from the World Champions Reo and Logan Wilde! Learn from World Champions at Wasting Arrows! We are excited to bring Reo and Logan Wildeto Reno, for a weekend long archery seminar. Learn the techniques and skills these amazing archers use to win countless championships. This is what you need to bring your archery game to the next level. Class will run 9 am to 5 pm both days. Can’t make the class but still want to meet and shoot with the Wilde Bros? You can join us for our “Shoot with the Bros” Challenge Friday night. 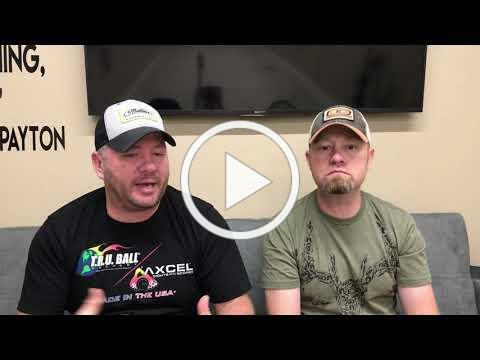 Meet and greet with Reo and Logan and shoot a Vegas Round with them! This investment in yourself will help you perform better than any new sight, release, or bow you can buy. SPACE IS LIMITED DON’T MISS OUT! 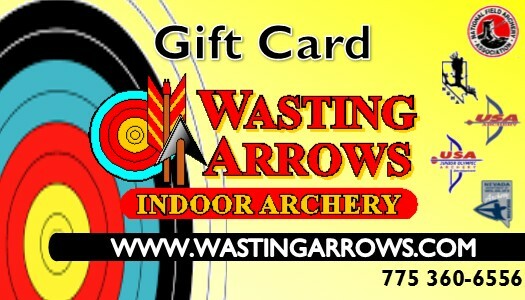 With holiday shopping around the corner don’t forget that we offer Wasting Arrows Gift Cards! They make great presents and can be used to purchase bows, gear, lessons, classes, workshops, range time or anything else their hearts may desire. They are available in any denomination.